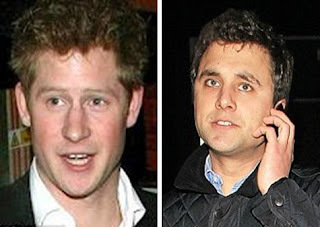 Prince Harry became embroiled in a real-life crime drama when he came to the rescue of one of his best friends after he was mugged on a London street. According to police records, the Prince was on the phone to Thomas van Straubenzee at the exact moment a robber took his friend’s BlackBerry mobile. Harry heard the scuffle taking place and immediately drove to the scene with his protection officer. Fearing 28-year-old Mr van Straubenzee had been hurt, the Prince circled the streets of Battersea, South-West London, looking for him.